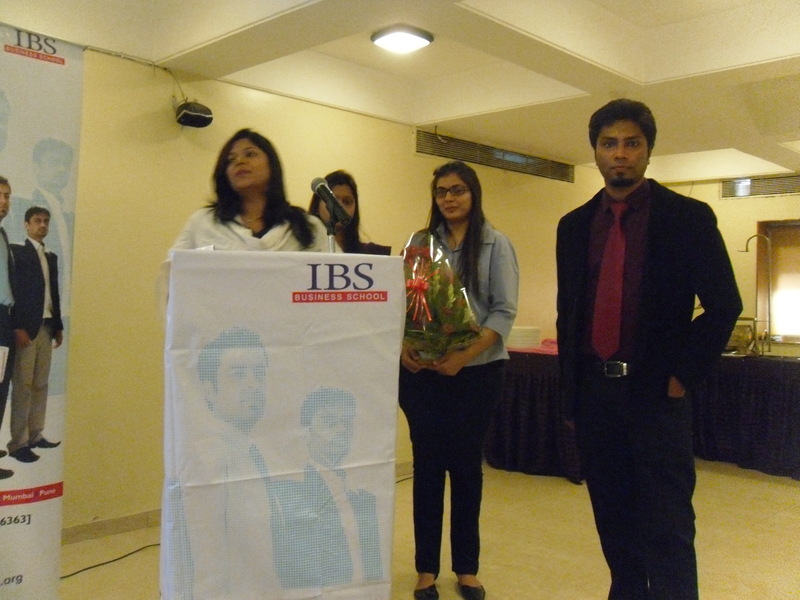 The event was organized by IBS Marketing Team- Nagpur Branch on 21st May 2013 at Hotel Heritage, Nagpur. 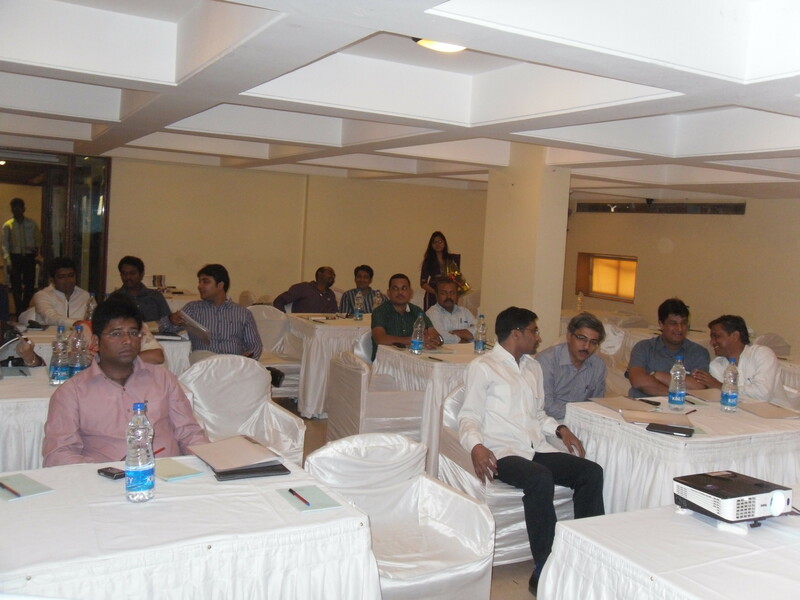 TPOs from renowned Engineering & Graduation colleges of Nagpur & nearby locations have attended the event. 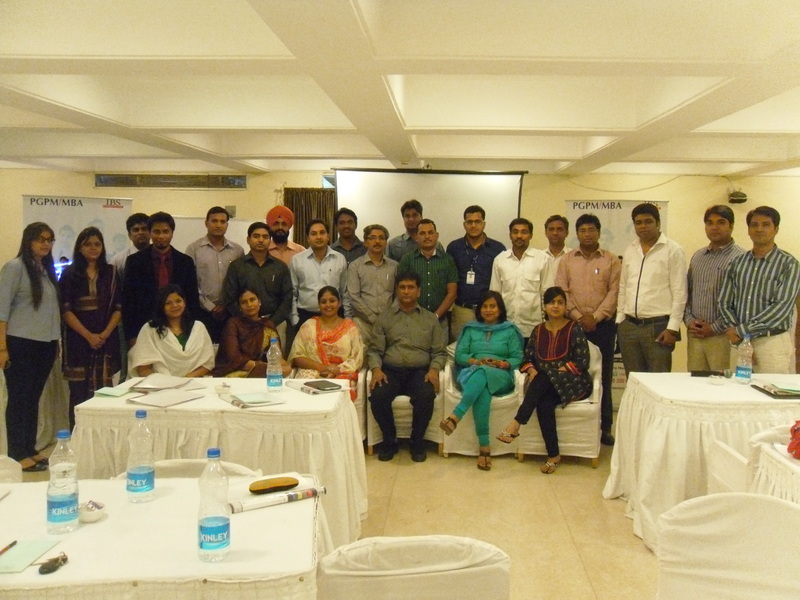 The FDP event witnessed a total participation of 30 TPOs members from 25 Colleges. 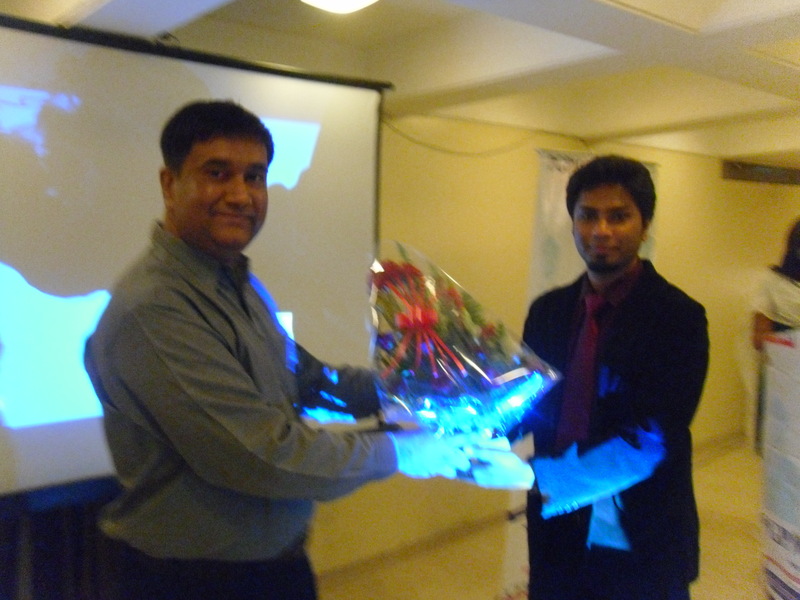 The guest of honor for the event was Dr. Vivek ranga (Dean& Campus Head, Ahmedabad). 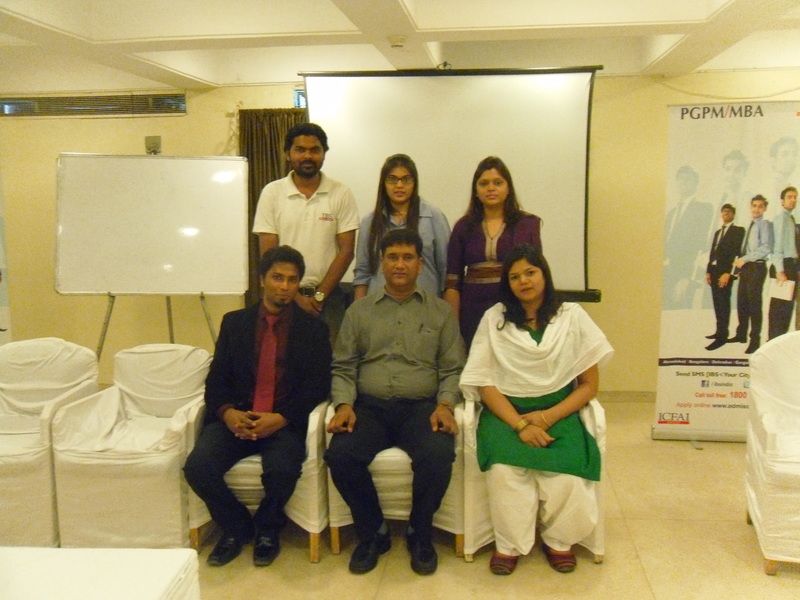 It was hosted by Jyoti Roy, Asst. Branch Manager – Nagpur. 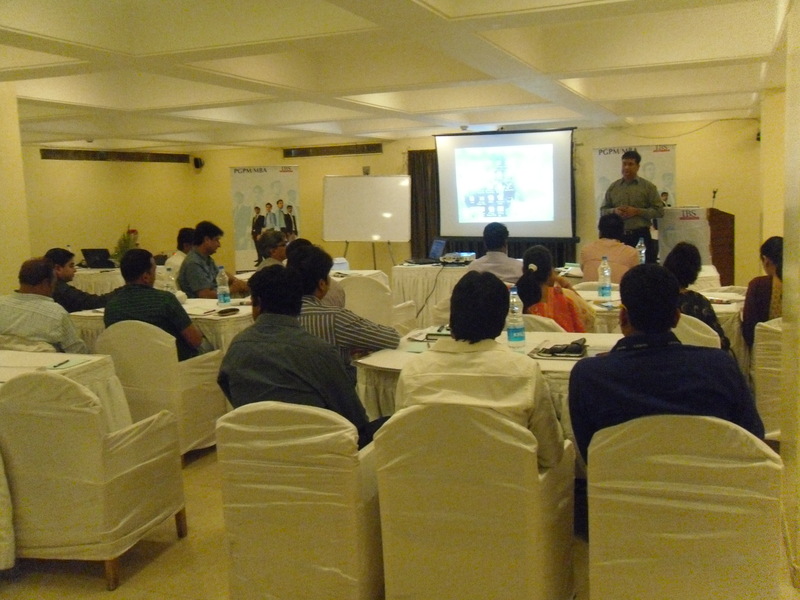 Half day workshop on “How to attract the best industries to your Campus” was conducted by Dr.Vivek Ranga. 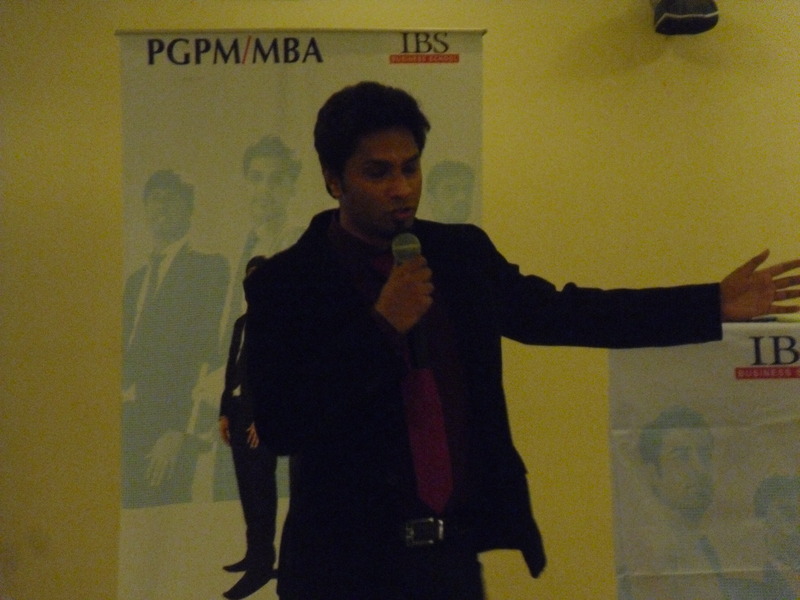 Vote of Thanks was given by Mr. Ankit Gupta, Deputy Area Manager (MP, CG, and Ngp) The Program was hugely successful & has been appreciated by all the TPO members present there and was also suggested to conduct Faculty development Program.